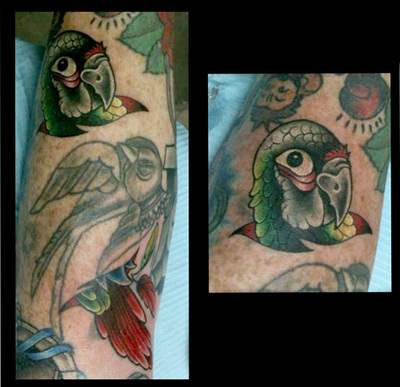 Jamie has been tattooing since 2003. 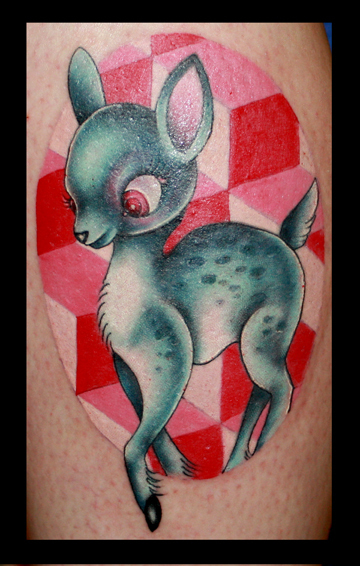 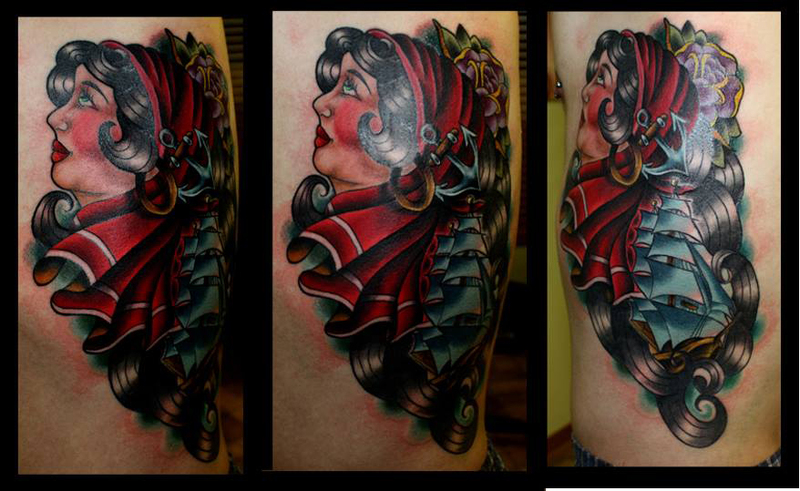 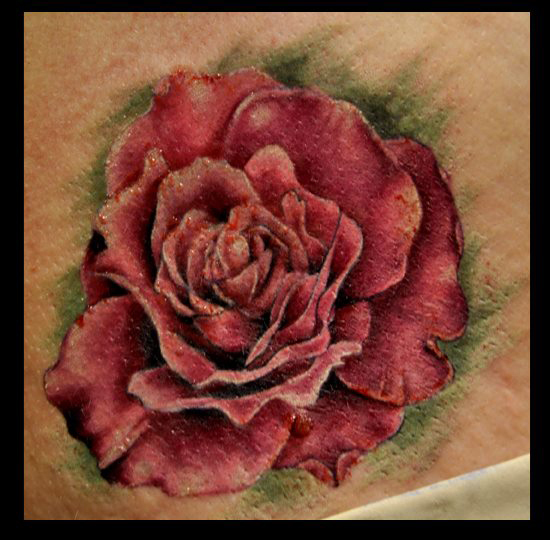 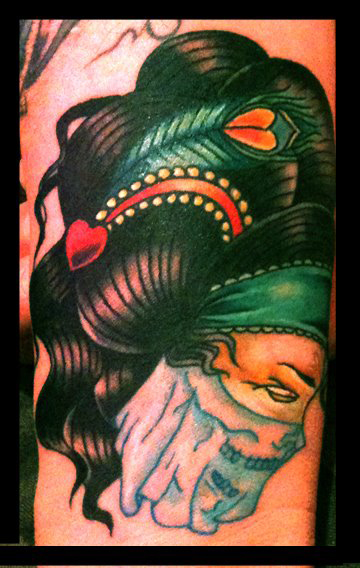 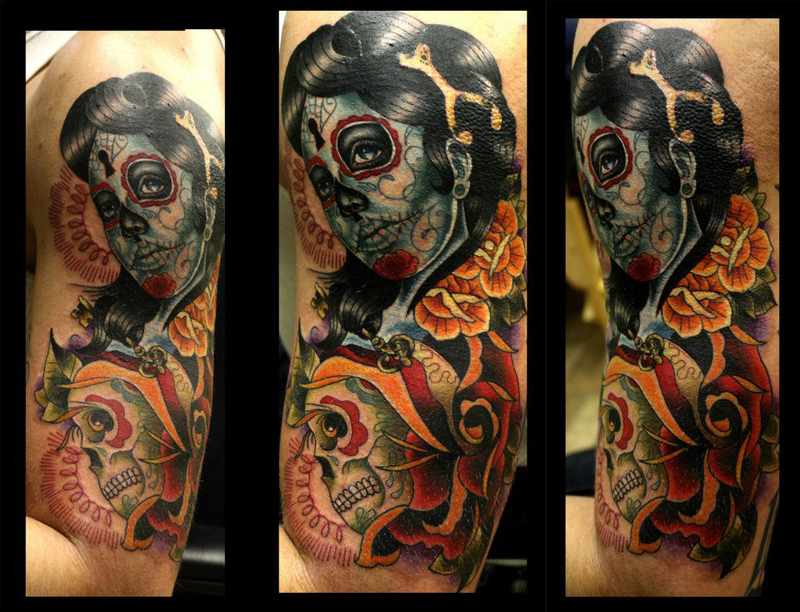 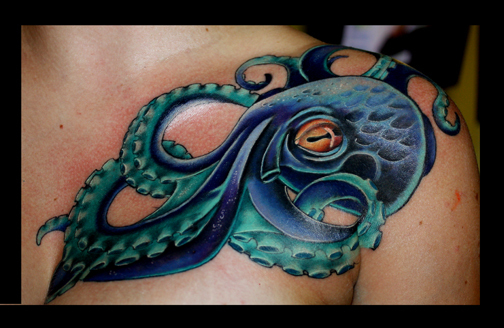 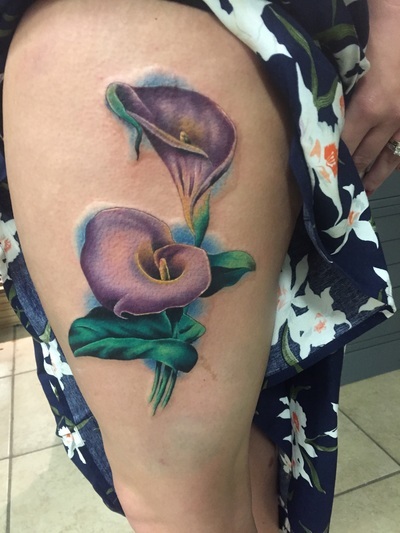 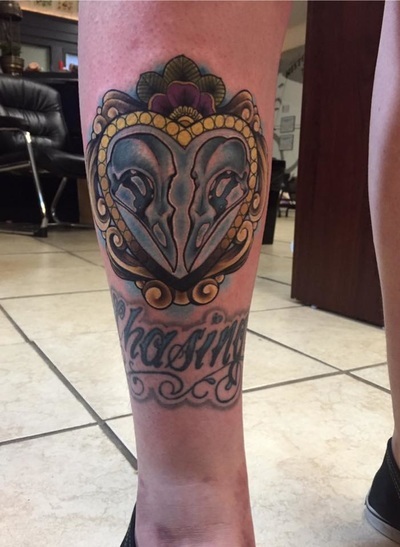 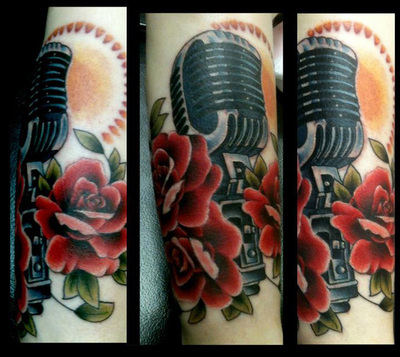 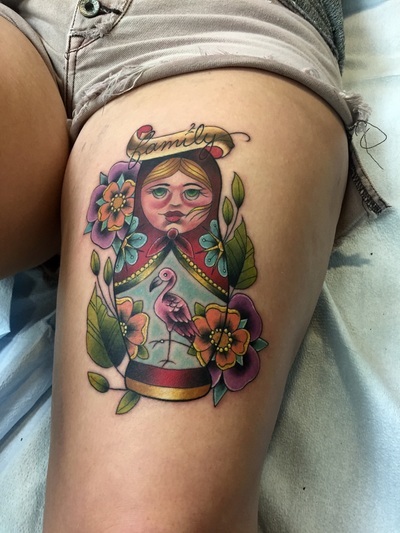 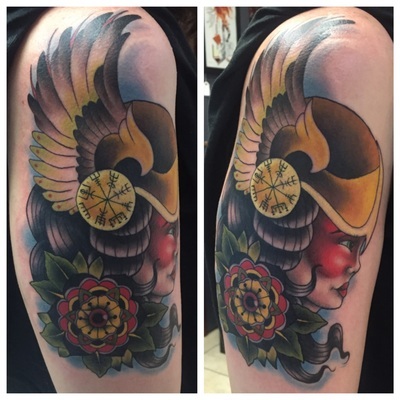 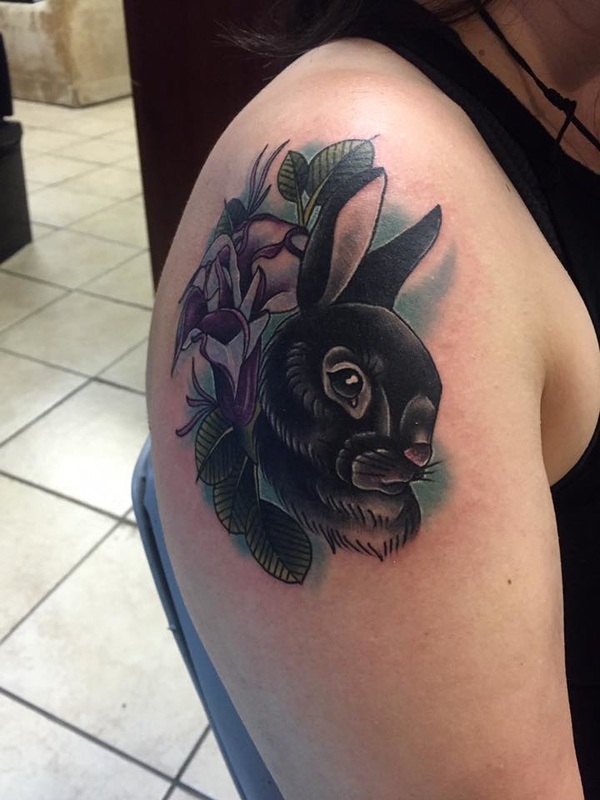 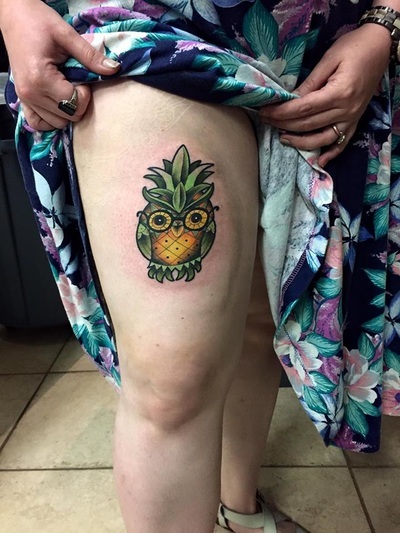 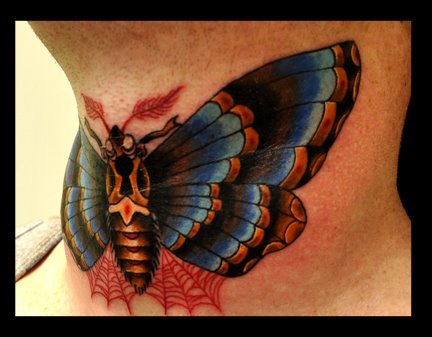 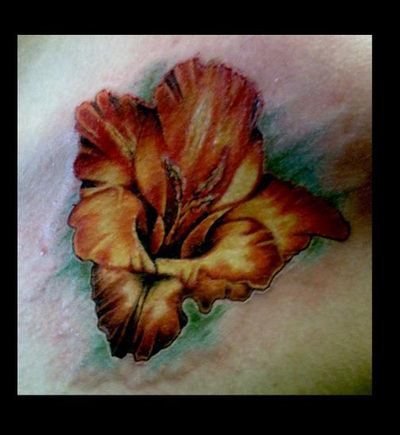 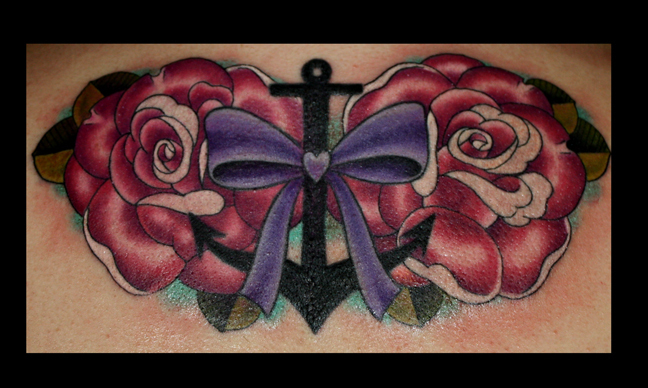 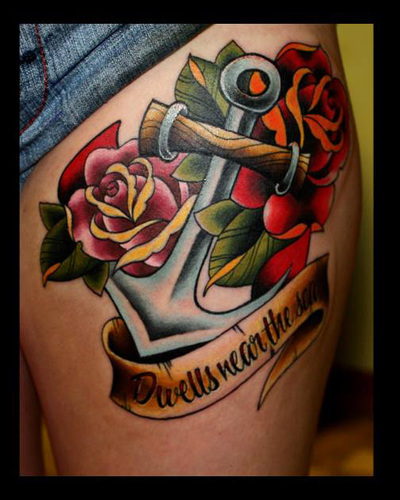 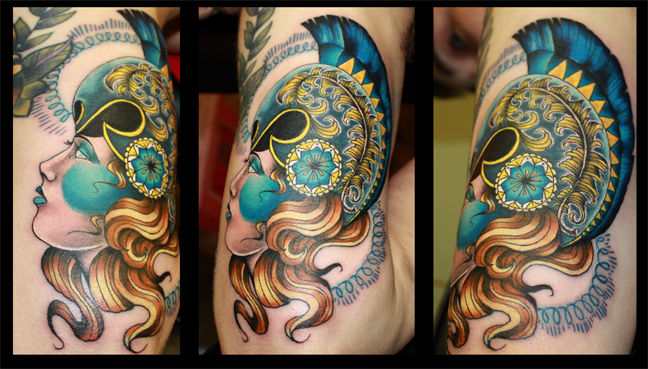 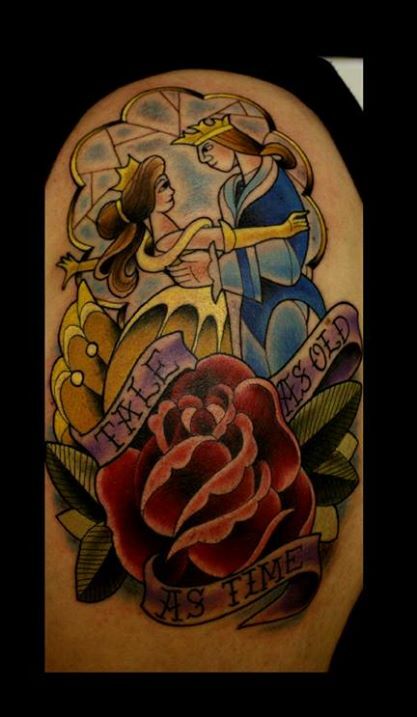 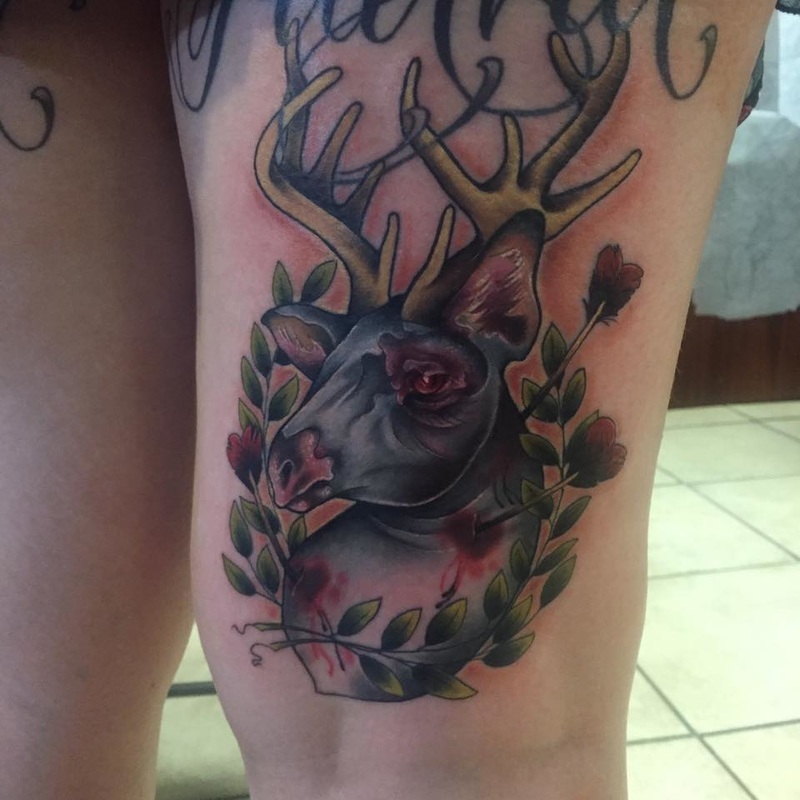 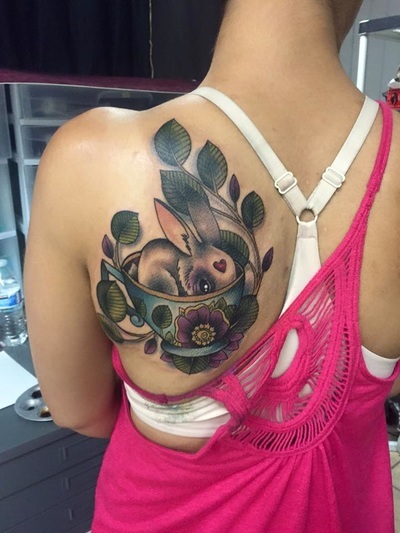 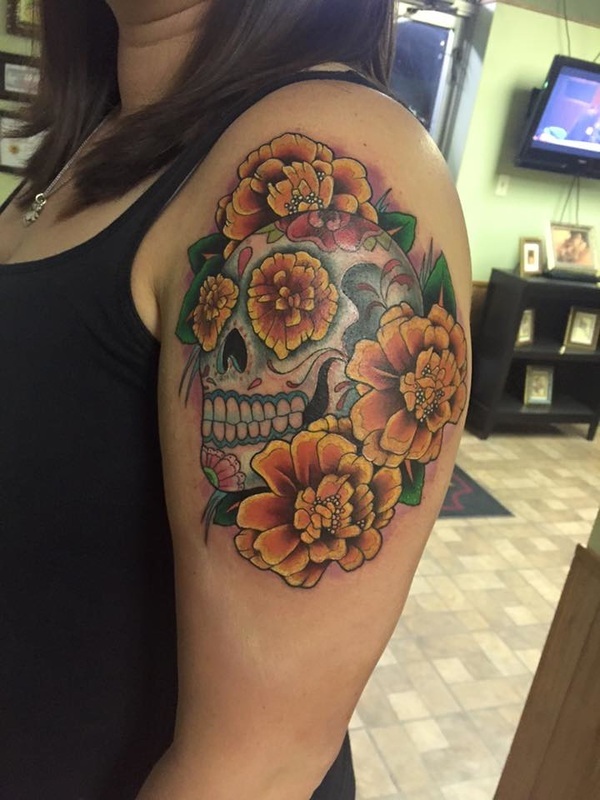 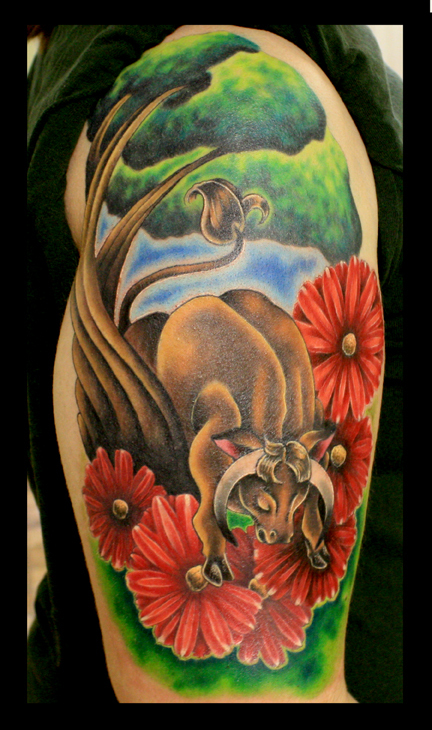 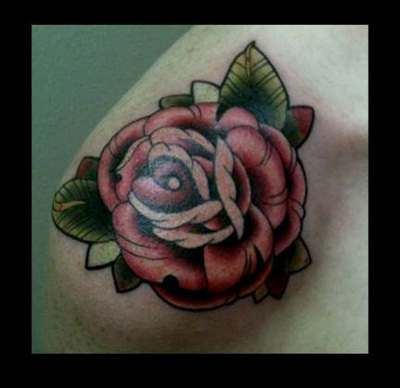 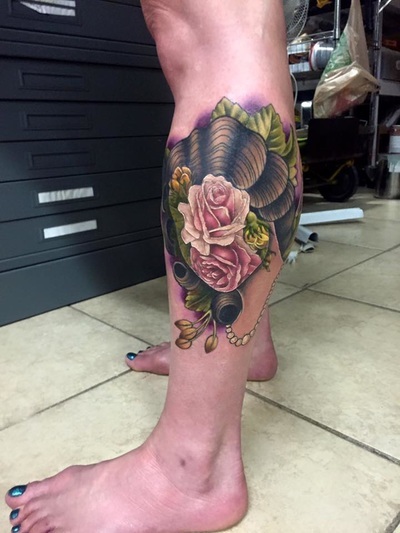 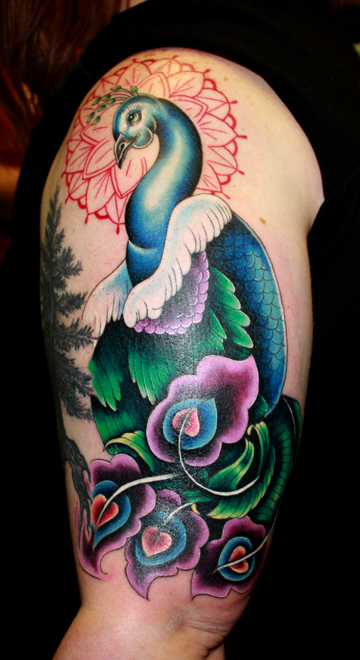 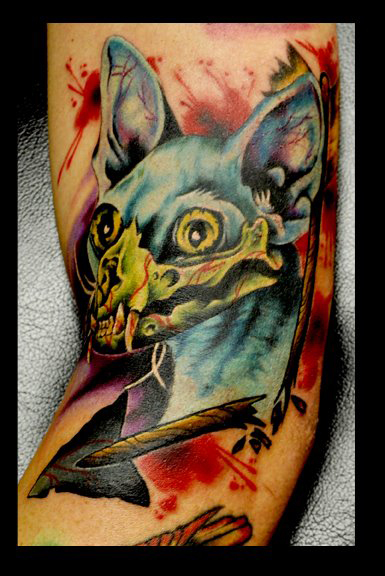 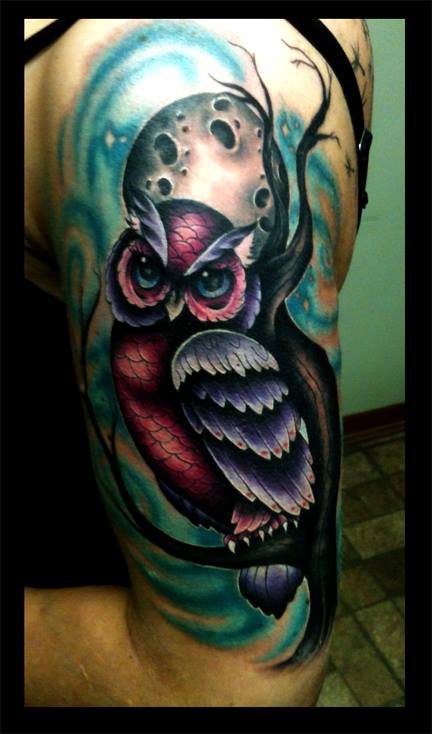 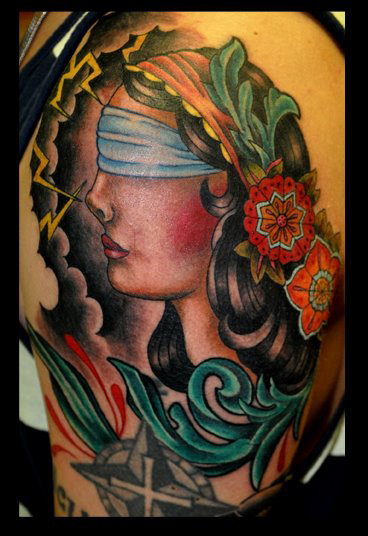 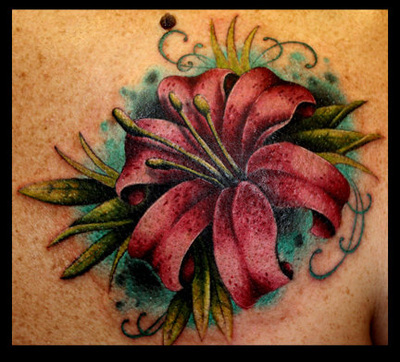 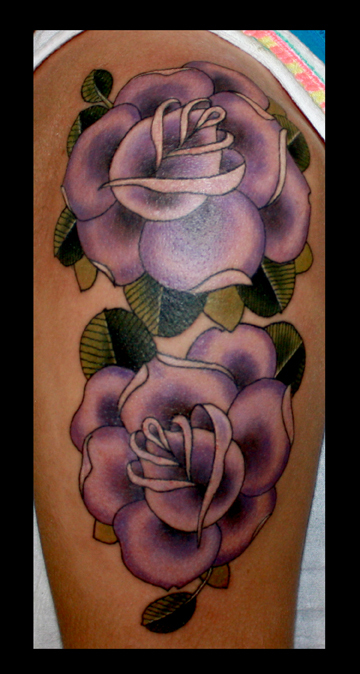 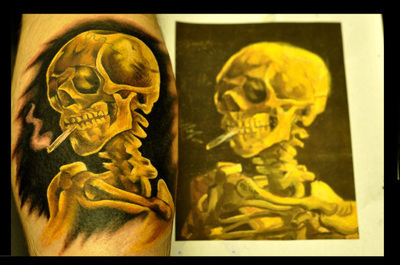 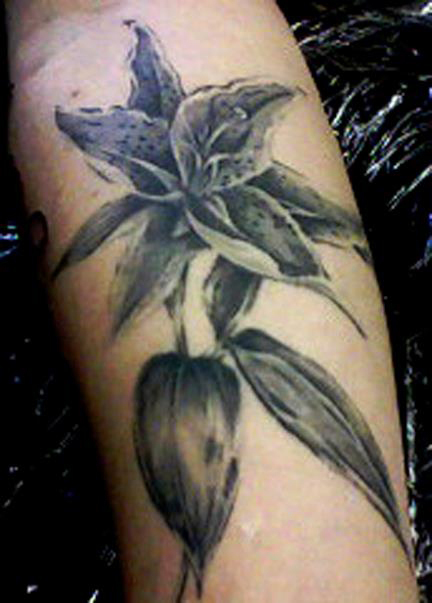 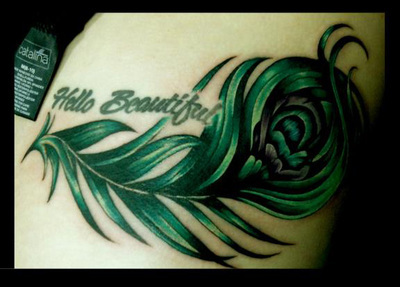 She prefers to work on Neo-Traditional, traditional, high saturation color realism and floral. 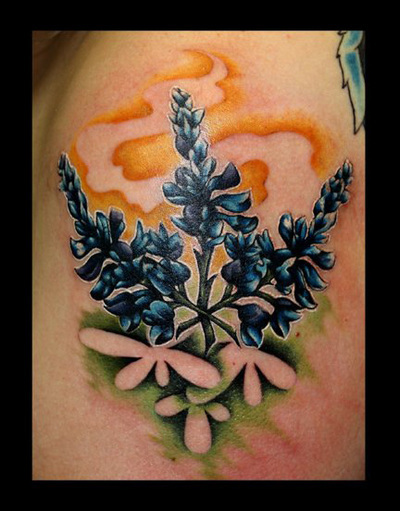 She completed her apprenticeship in Texas and immediately set off travelling the country to learn from any artist she could. 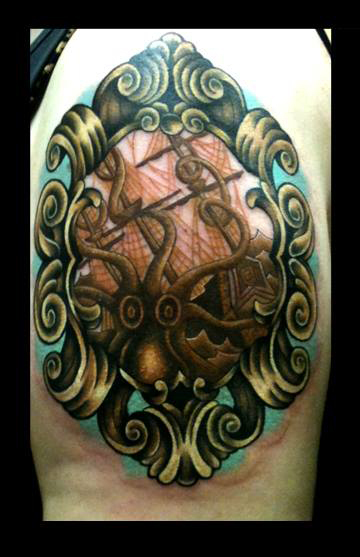 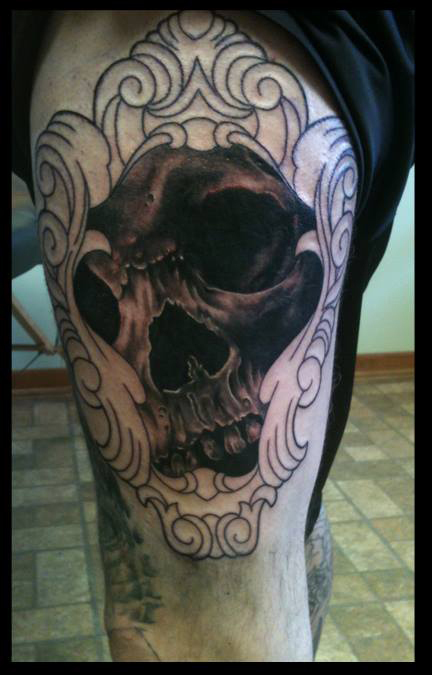 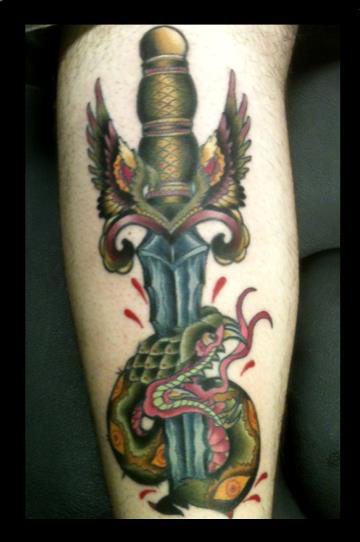 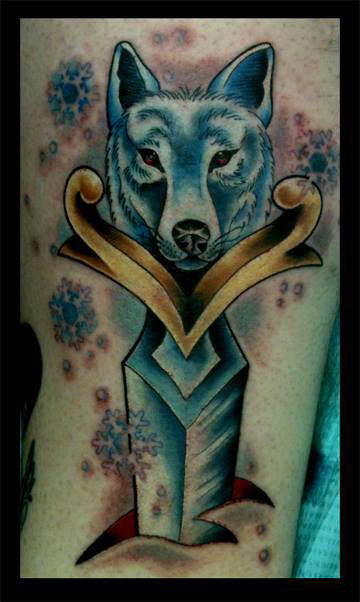 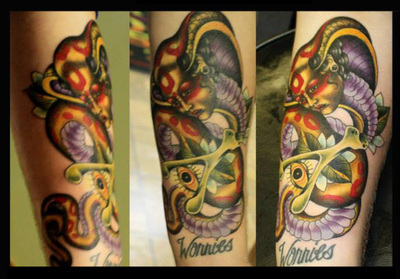 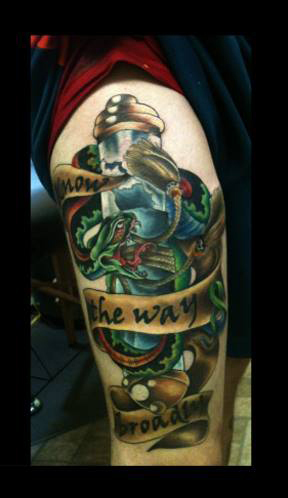 Working in numerous studios and Tattoo Conventions for years. 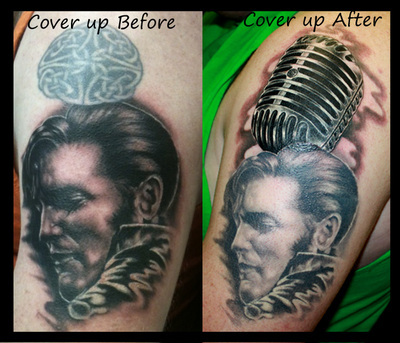 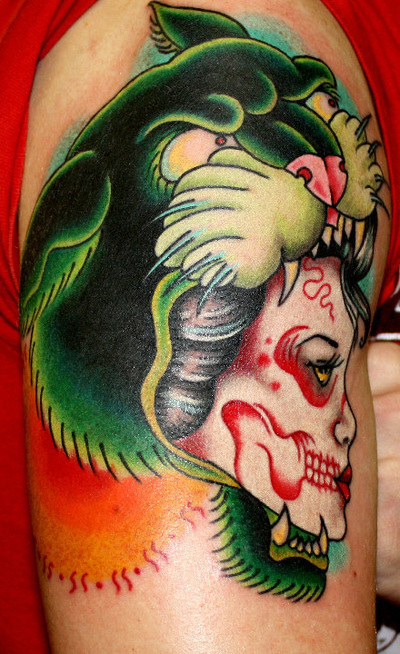 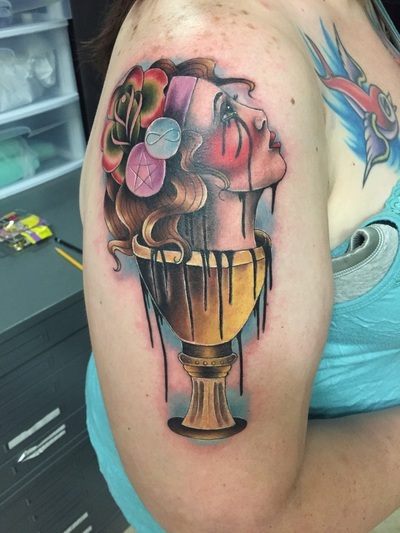 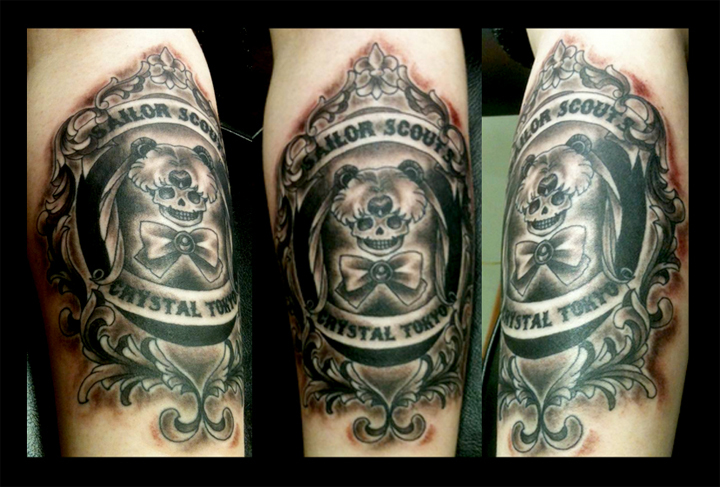 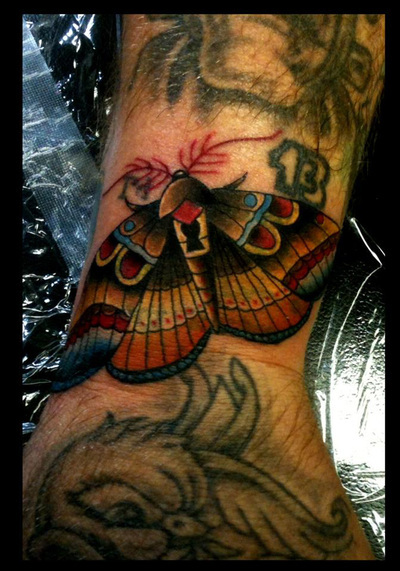 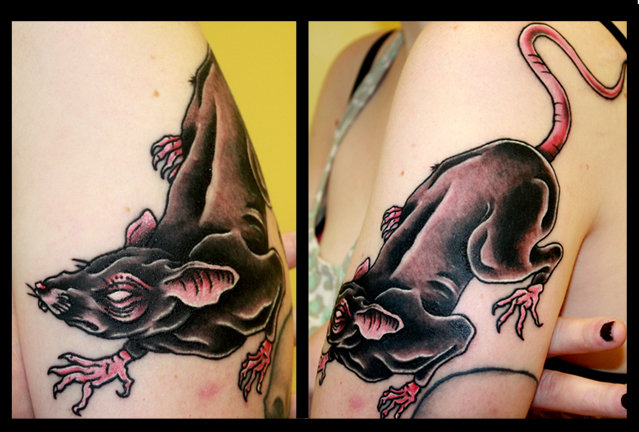 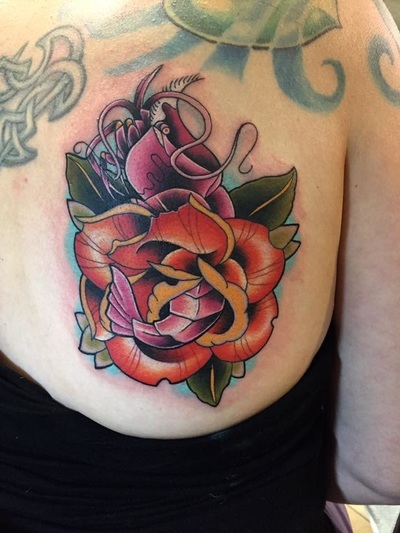 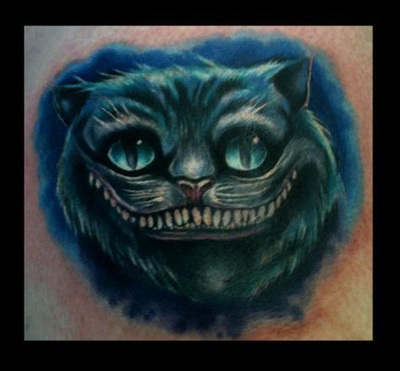 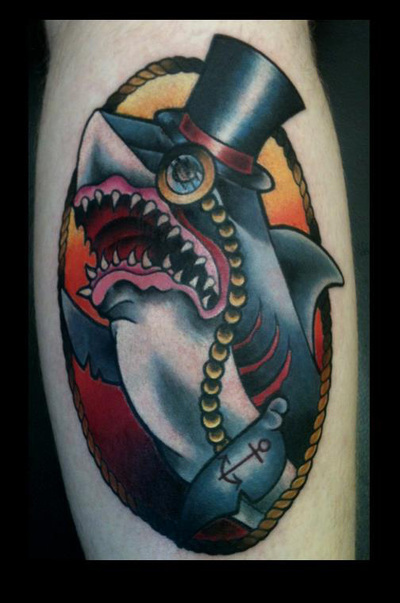 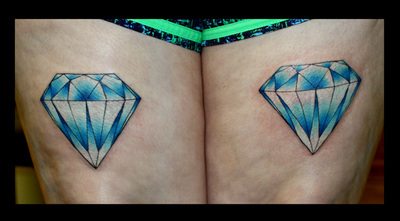 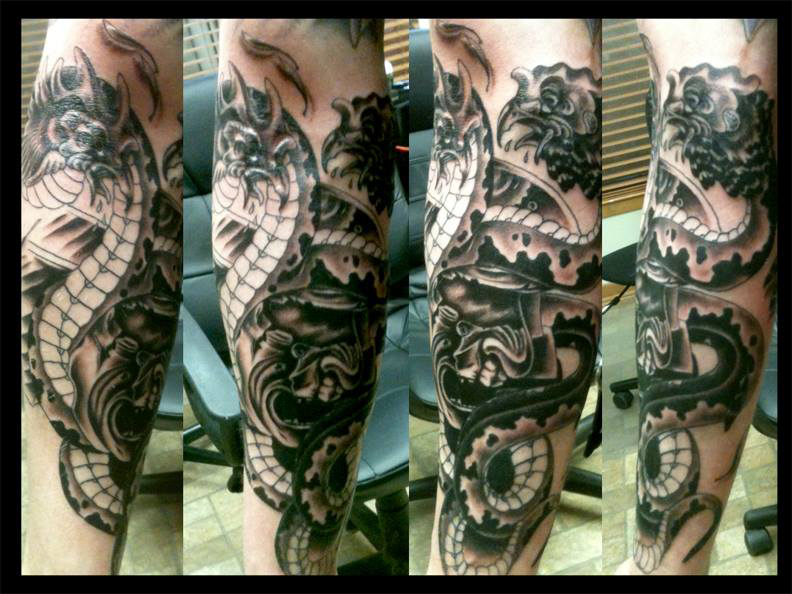 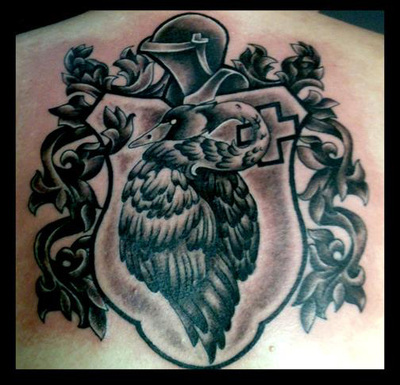 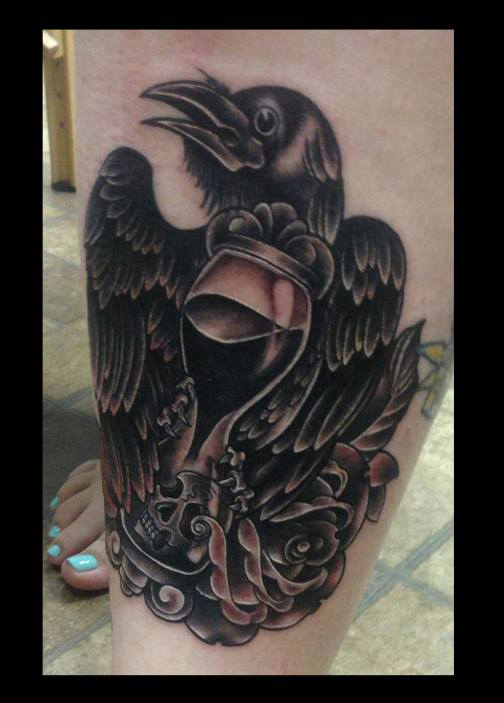 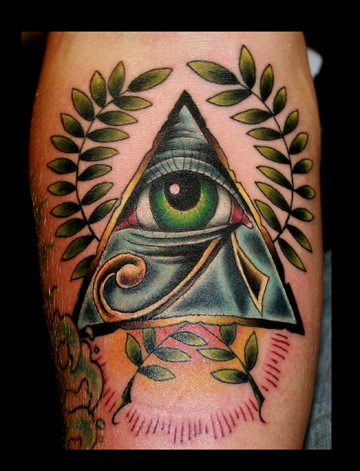 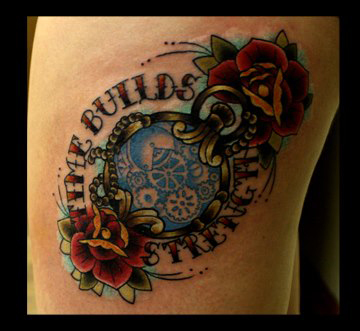 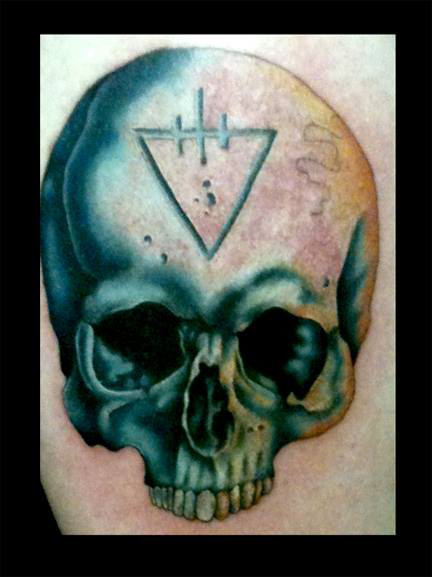 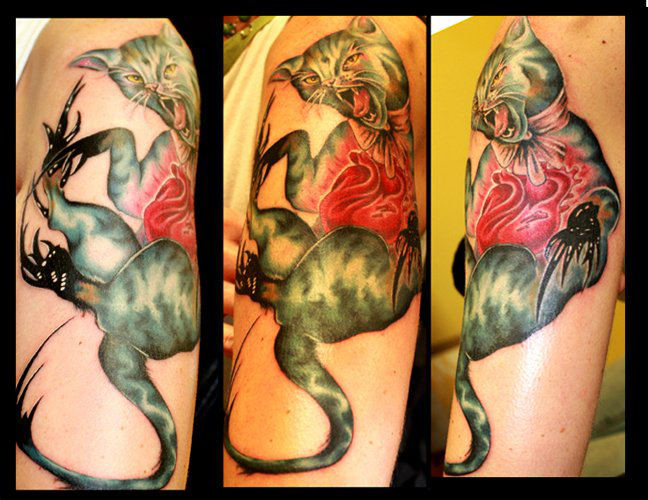 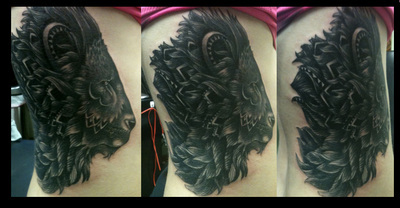 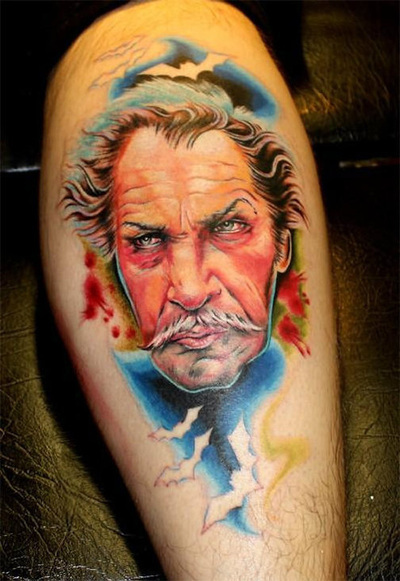 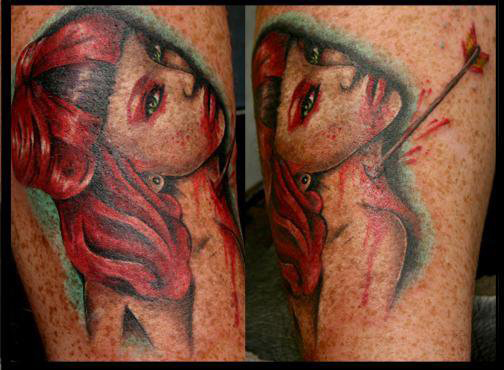 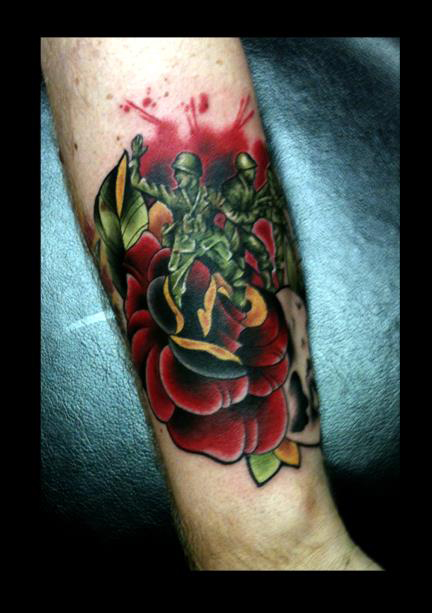 Jamie and her tattoo work have been featured in numerous tattoo magazines, tv and newspapers both locally, and internationally. Jamie is also an accomplished painter, and can always be found working in water color, oils and even spray paint. She is also known for creating lamps from reclaimed lighting incorporating them into her paintings on wood and other mixed media. 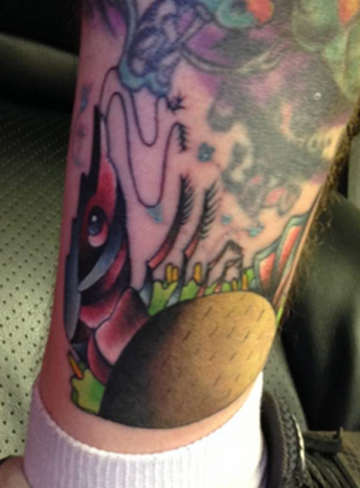 Lately, Jamie has been busy creating automata (moving) art. 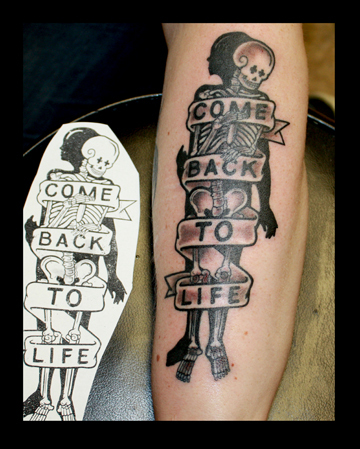 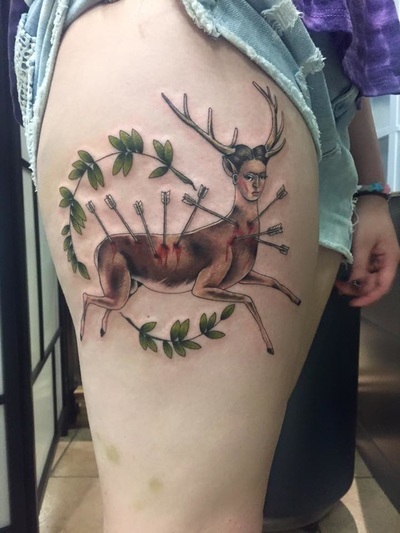 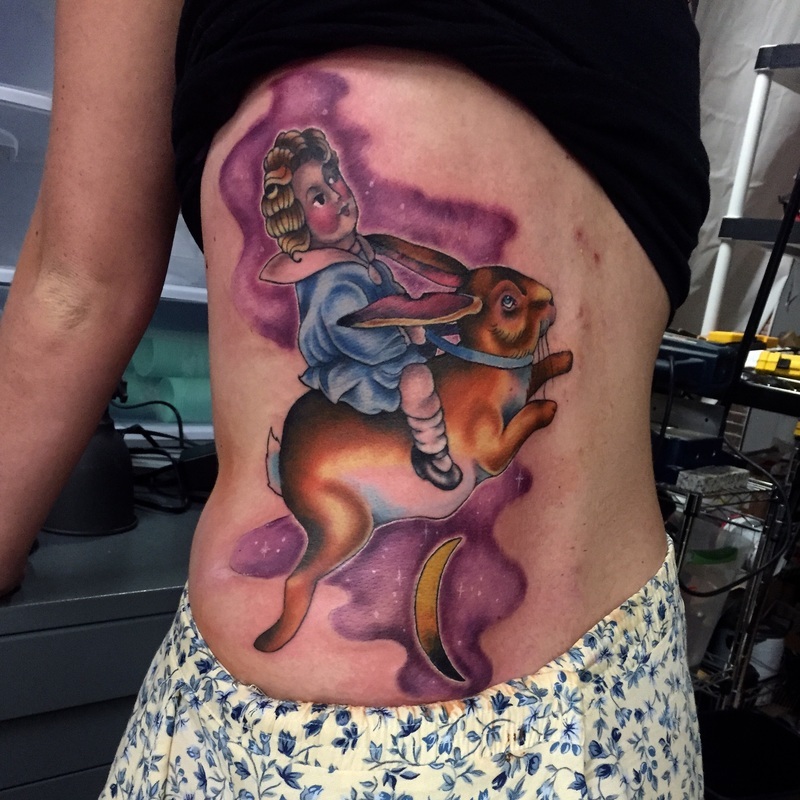 Her works greatly reflect her career in traditional tattooing and its style, but also ventures into the slightly macabre, reminding everyone just how strange the world can get.